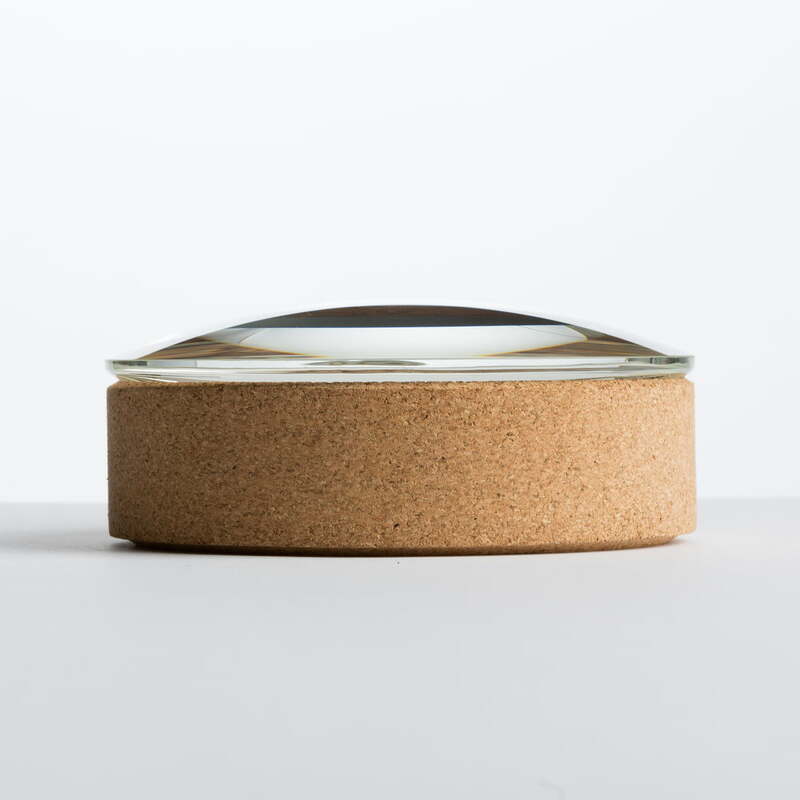 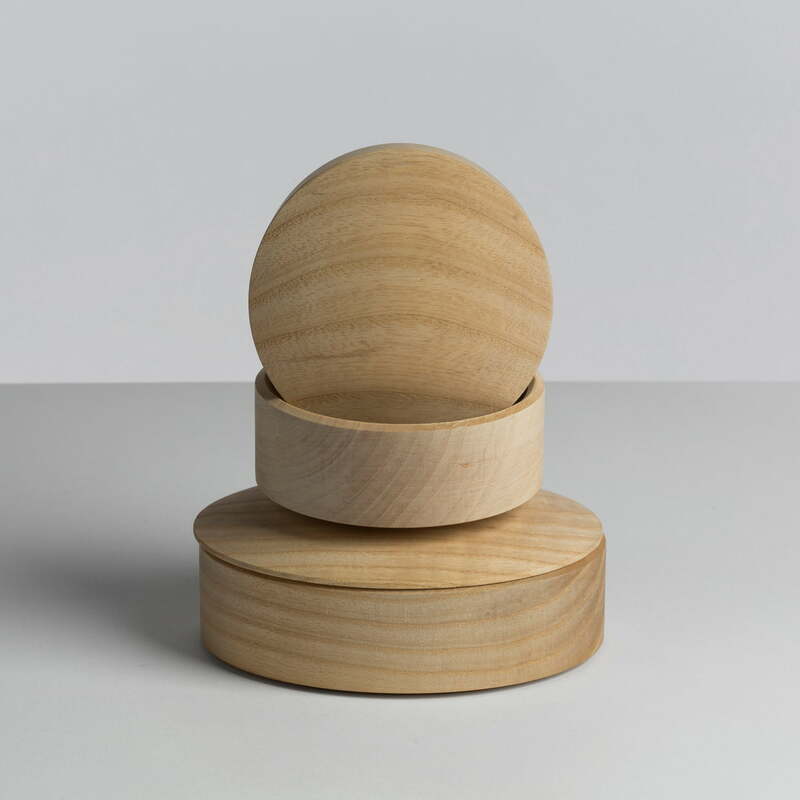 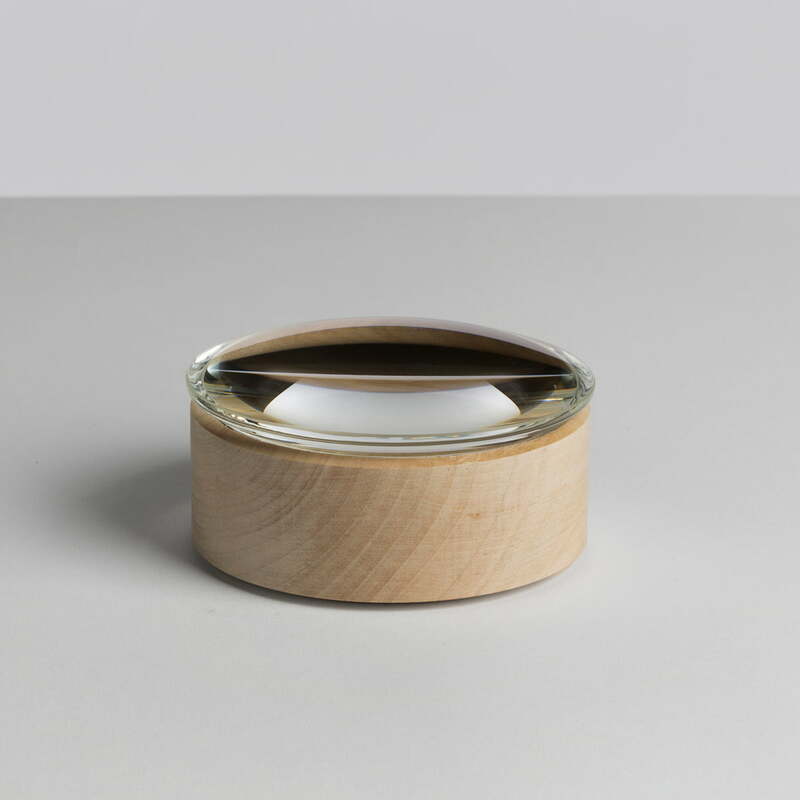 The Lens Box by Hay gives small items a fixed place. 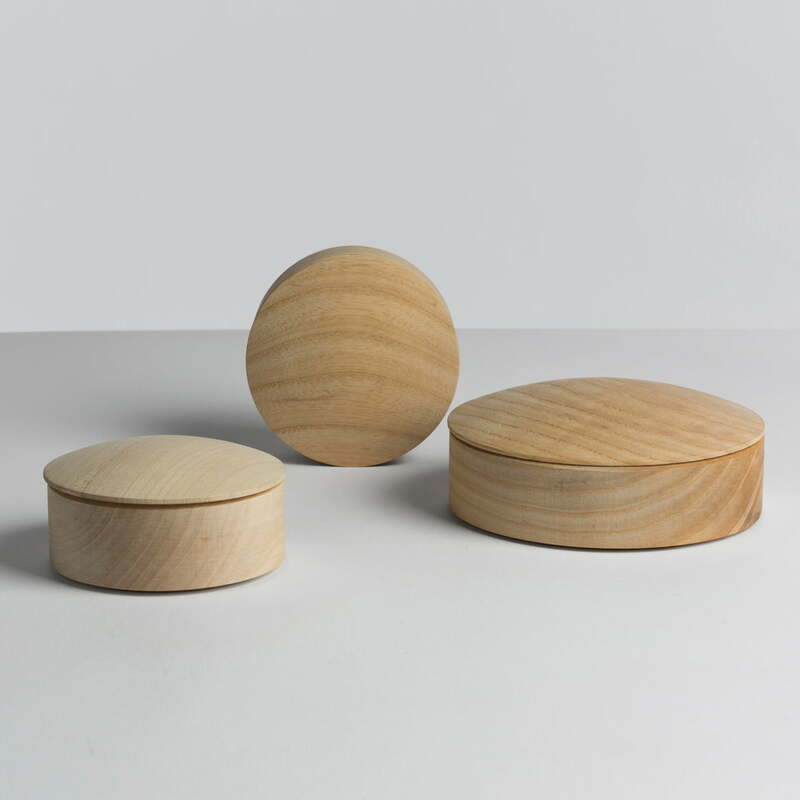 The flexible Hay Lens Boxes are also good for use in your kitchen, wardrobe and any other place where small utensils need a new home: Sunglasses, keys, mobile phones and other items can also be stored in the simple boxes. 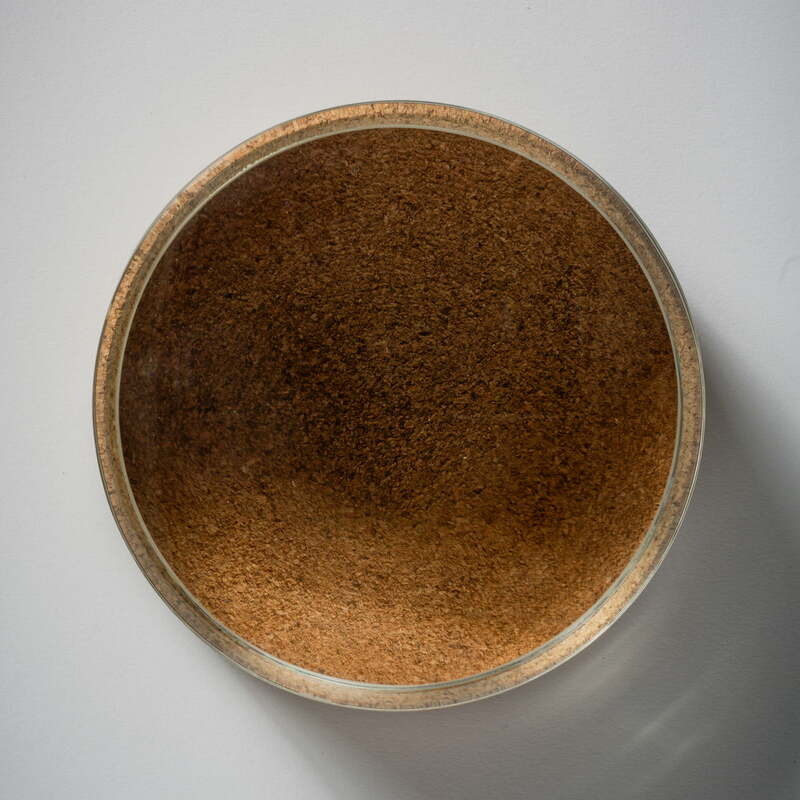 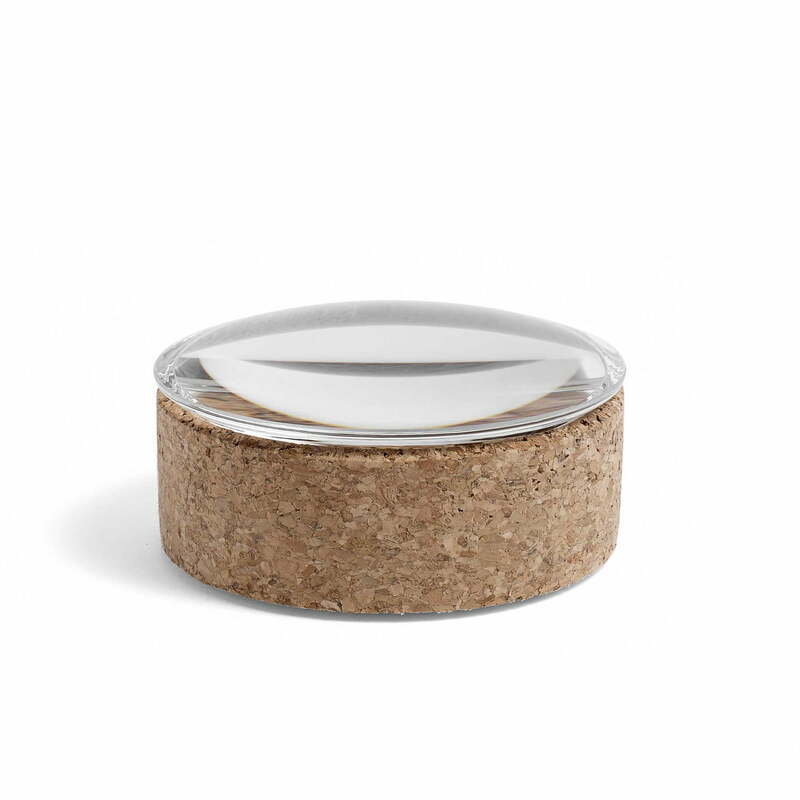 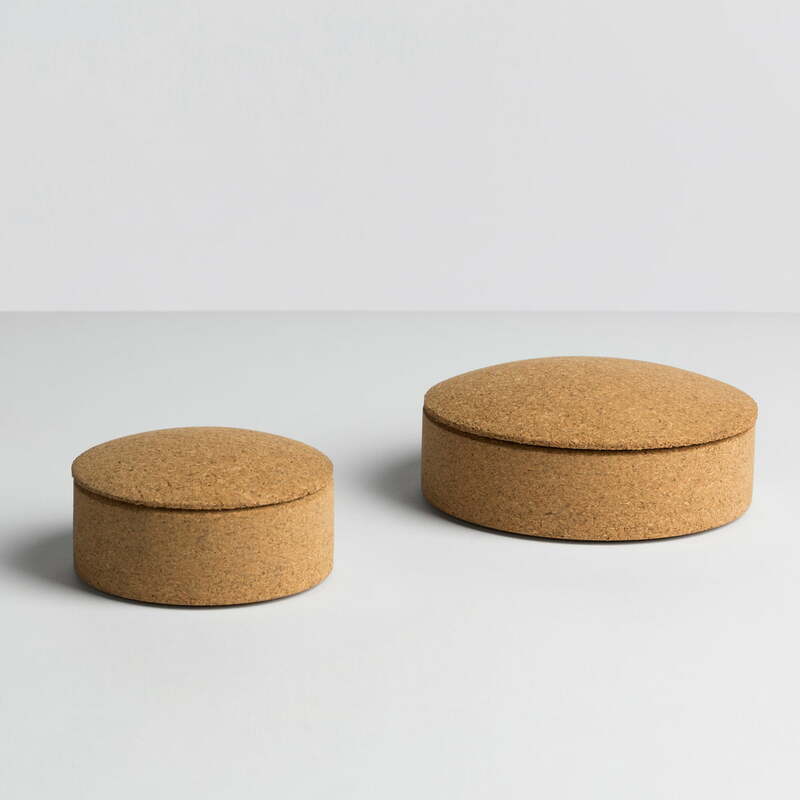 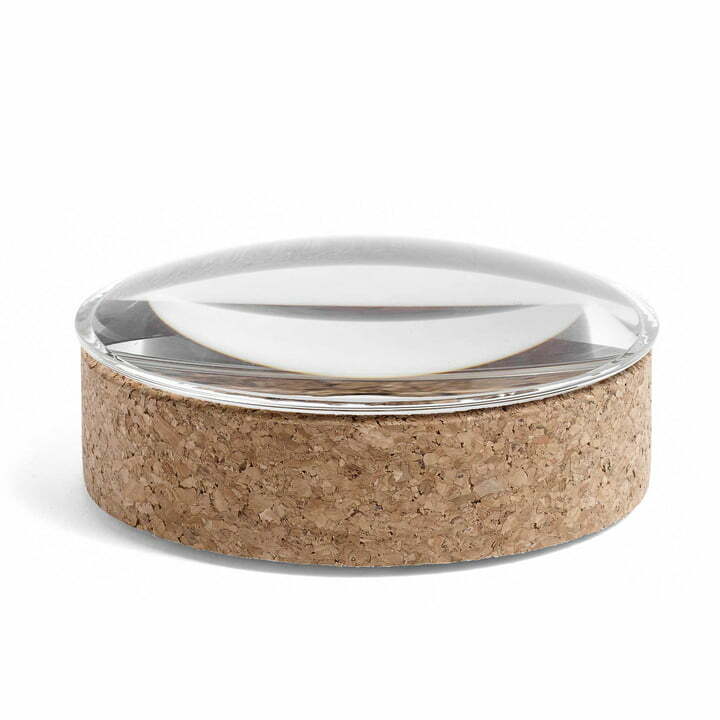 Hay manufactures the Lens Boxes out of cork or maple. 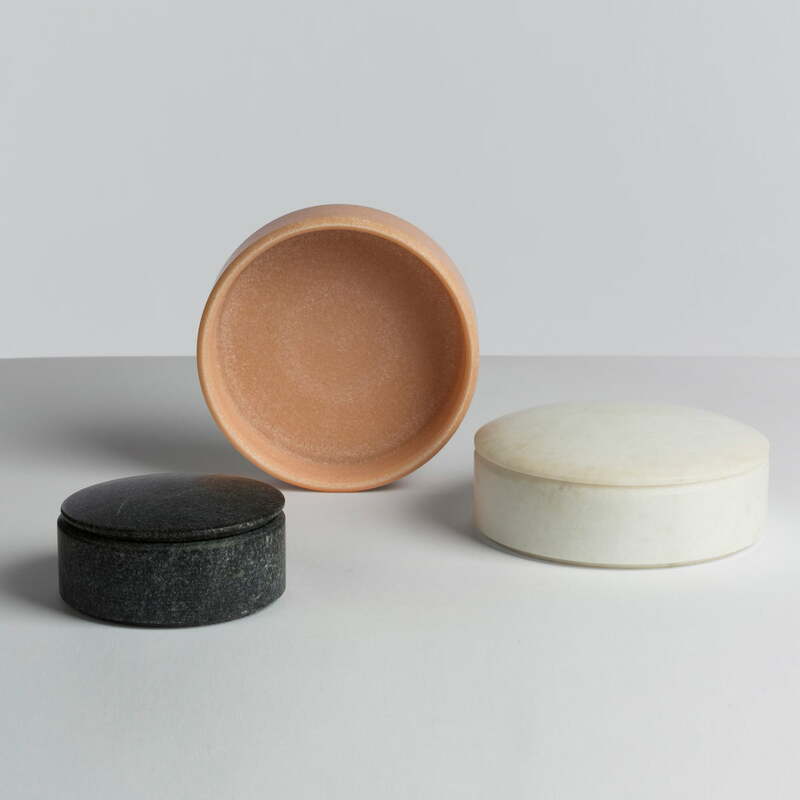 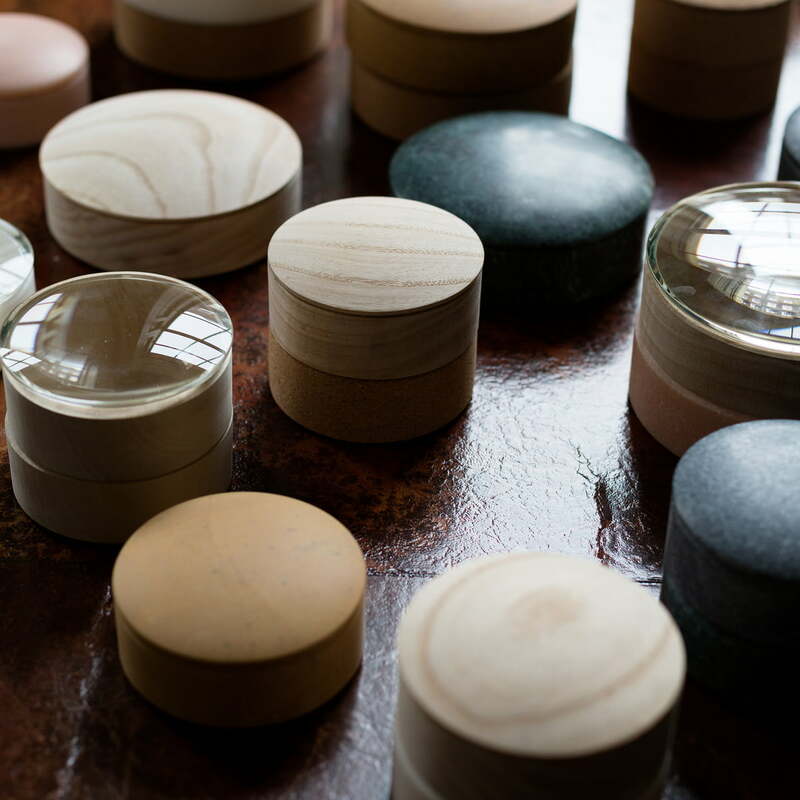 Upon request, the practical Lens Boxes are also available with glass lids as well as in a version made of marble.